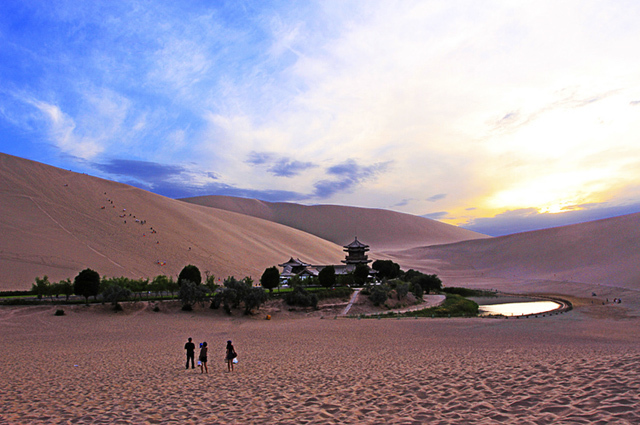 Expect to travel off the beaten track into the heart of the destination? 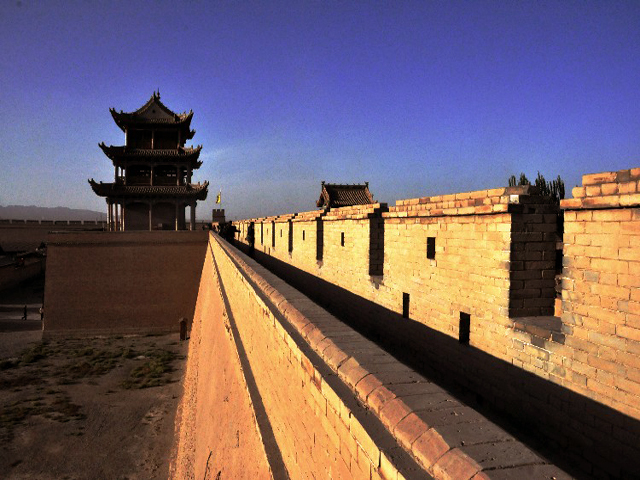 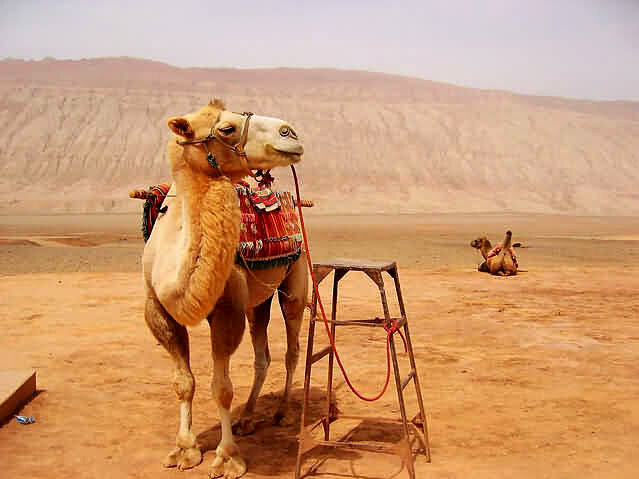 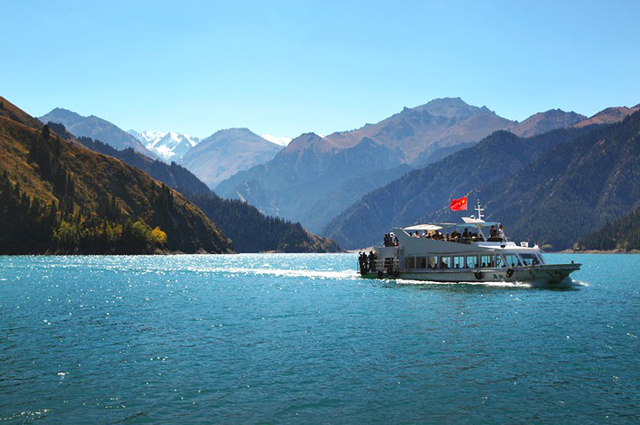 China Silk Road is one of the World's legendary travel routes with landscapes and amazing sights to see. 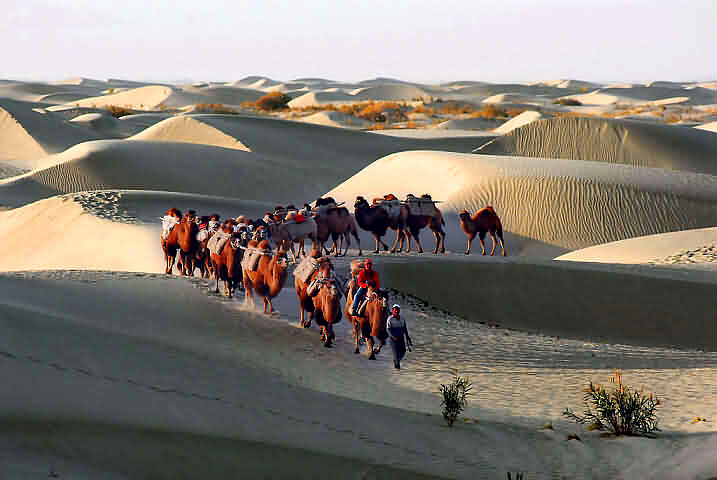 We invite you to explore our wide selection of China adventure tours, which will lead you through spectacular landscapes to finest wildlife attractions and natural spectacles, engraved into your memory.